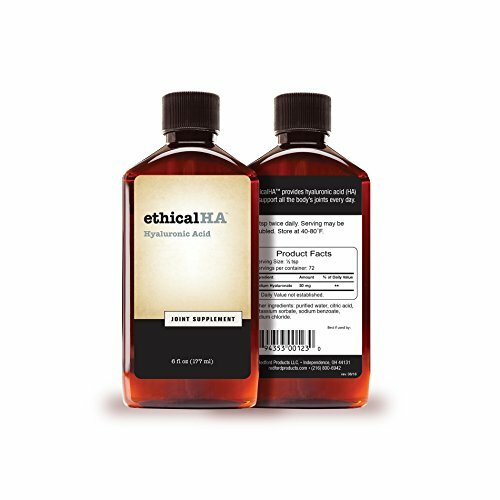 Compare EthicalHA to all others- Great price for high-quality liquid Hyaluronic Acid! This fully hydrated (liquid) Hyaluronic Acid joint supplement delivers maximum benefit. The highly-concentrated, high molecular weight liquid Hyaluronic Acid joint supplement is a great, low price. EthicalHA is safe, effective, non-GMO, vegan, and 100% gluten free. If you have any questions about this product by Redford Products, LLC, contact us by completing and submitting the form below. If you are looking for a specif part number, please include it with your message.